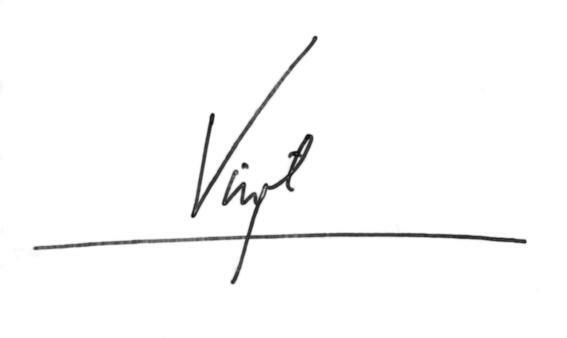 Welcome to Johnny Virgil´s site. In the meanwhile, you might want to see Johnny Virgil's curriculum or read Johnny Virgil's Poems to My Grandma. © All rights reserved. Better viewed in Internet Explorer with a 800x600 resolution.